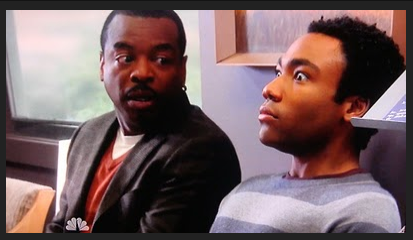 Because he thought that LeVar burton had become lame. Because he knew he couldn't disappoint a picture. Because he was jealous of Britta's gift.